R & R Web Design’s custom design team implement ethical and proven search engine optimization techniques to improve rankings on the various search engine and directories including Google, Yahoo, and Bing and a number of other search engines. This winning combination coupled with marketing strategies enables your website to reach your Internet objectives. Our goal is to design a website that is easy to navigate, eye-catching, and one that will promote your site to the fullest potential. 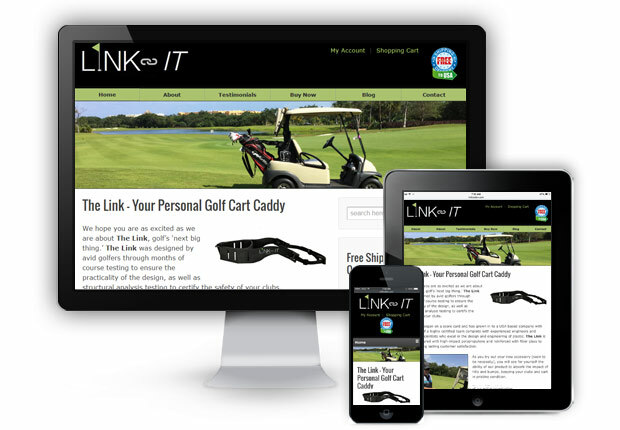 We invite you to explore a few of R & R Web Design LLC’s clients’ recently designed websites. 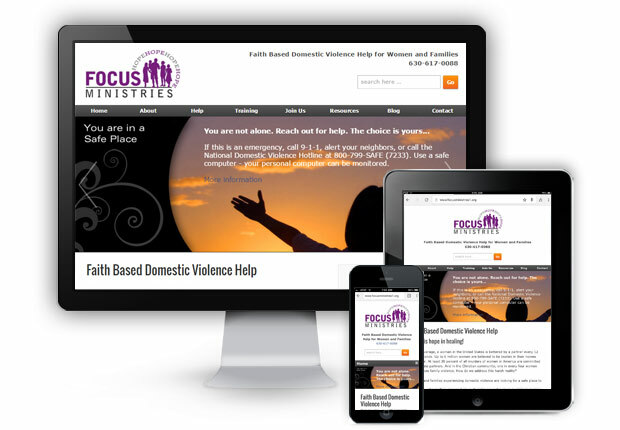 FOCUS Ministries, Inc. provides faith-based domestic violence help for women and families. It also provides training for those who want to help. This nonprofit website is a mobile friendly responsive design. Organic SEO was integrated during the design. It also features a content management system and a blog. 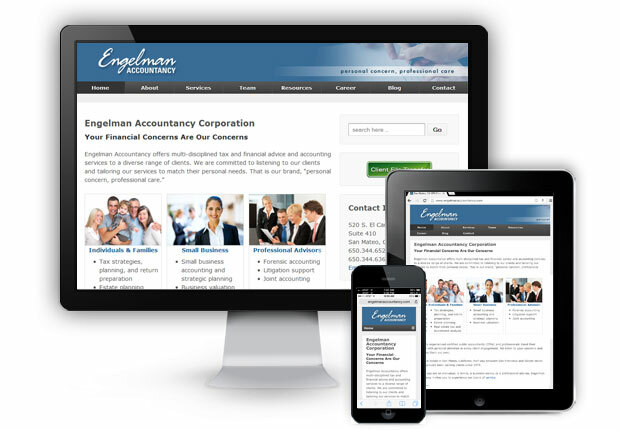 Engelman Accountancy Corporation is an accounting firm based in San Mateo, California, in the San Francisco Bay Area. Services include tax preparation, estate planning / financial planning, business valuation – litigation support and forensic accounting. 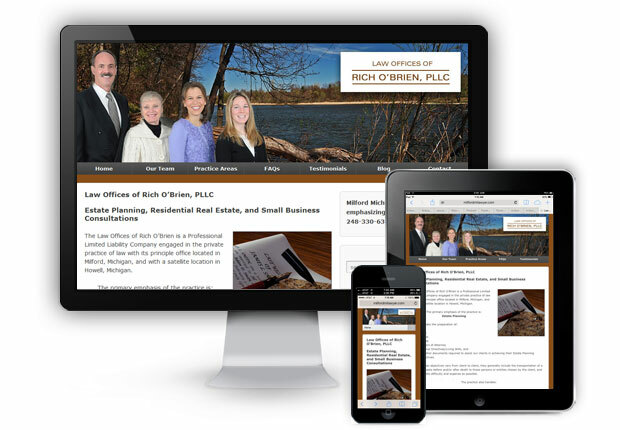 This business website features a mobile friendly responsive design, search engine optimization, and a blog to announce accounting news. 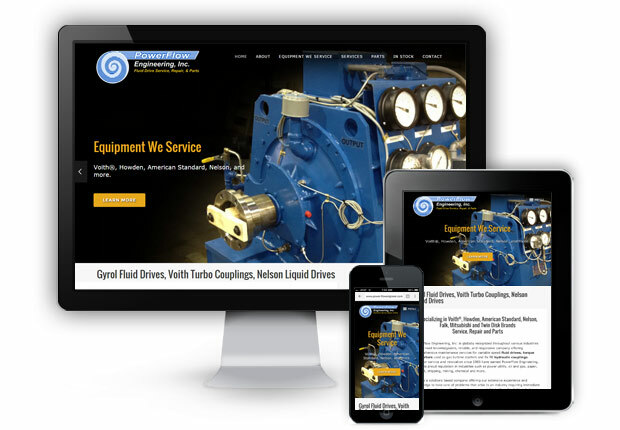 This business custom designed website was launched in September 2004. It was totally redesigned in 2014 with a responsive design. 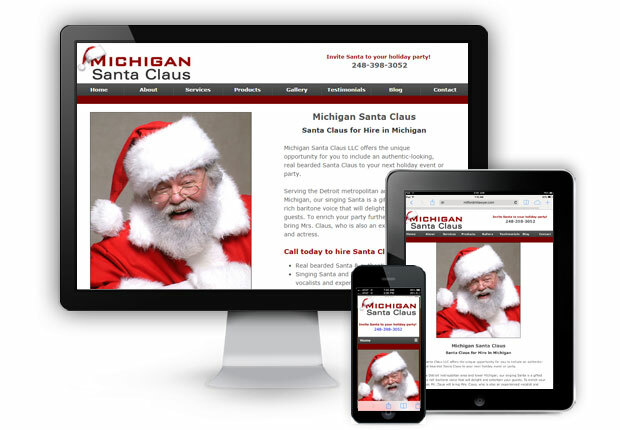 It offers the services of a real bearded Santa Claus and Mrs. Santa who are experienced actors and singers who have appeared on national television. 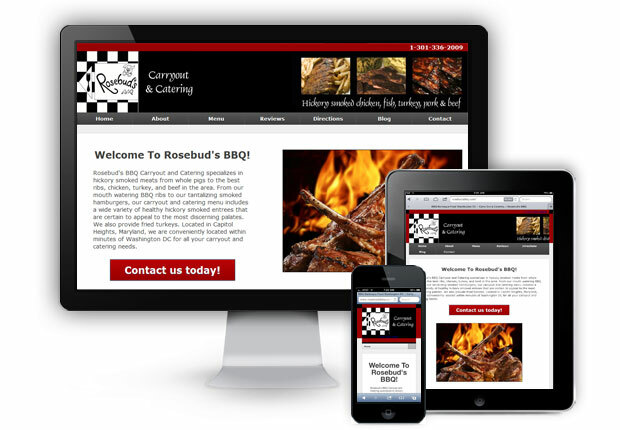 Redesigned in December 2012, Rosebud’s BBQ is located in Capitol Heights, Maryland and offers carry-out and catering of BBQ hickory smoked ribs, chicken, turkey, fish & beef and more. If you have questions about our design process or how we can help you, please contact us.